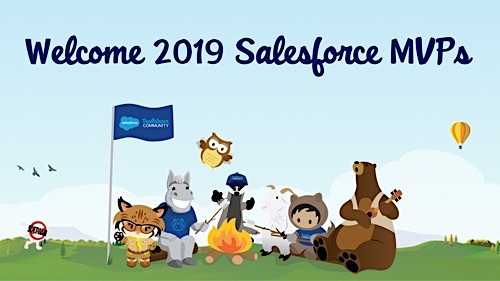 Help us give a warm welcome and high-five to our 48 new 2019 Salesforce MVPs! 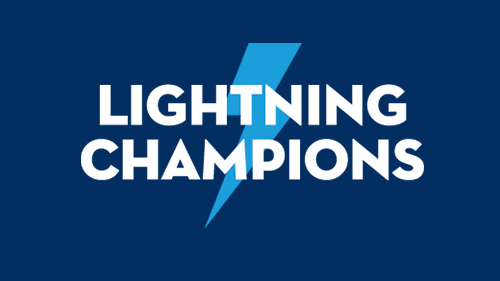 Salesforce MVPs are nominated by the community for exceptional contributions and commitment to helping others succeed. And they truly shine because it’s clear they do so much to help the community learn Salesforce, connect, have fun, and give back together. We will have some Twitter fun welcoming our Salesforce MVPs. Watch @salesforce for our 2019 Salesforce MVPs Twitter Moment and join in with the #TrailblazerCommunity hashtag. What does it mean to be a Salesforce MVP? Being a Salesforce MVP is all about sharing product expertise and inspiring the entire community. The best way to understand their powerful contributions is to see them in action. 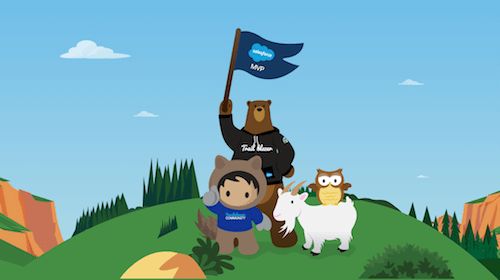 Check out our Salesforce MVPs page to see all 200+ Salesforce MVPs, find out who is near you, learn about their areas of expertise, and — best of all — connect directly with them! Want to learn more about and from Salesforce MVPs? 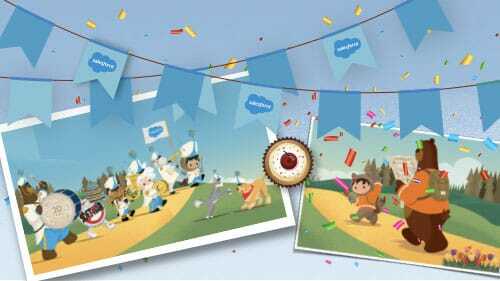 Answers, Trailblazer Community Groups, Trailblazer Community Conferences, Mentorship Central, Salesforce MVP Office Hours.